The appraisal process generally starts with an exterior and interior inspection of the property, where the appraiser views the subject property from an objective and unbiased viewpoint. The appraiser reviews some of the more important features of the property, such as gross living area, current condition, construction quality, location, number of bedrooms and bathrooms and lot size, to name a few. The appraiser also must notate certain amenities, such as Central air conditioning, fireplaces, pool, or recent renovations. The homeowner can assist in pointing out amenities or recent improvements that may not be obvious during the appraiser’s walk through of the property. 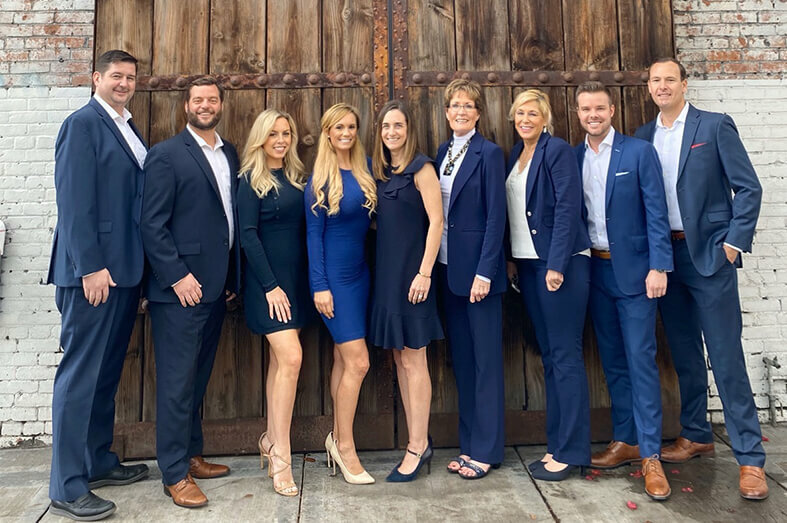 The appraiser also assesses the surrounding neighborhood and area, making note of location and amenities which may be important to the average owner or buyer. Sometimes, these same items may be detrimental to the property based on their proximity to the subject property. For example, a residential property located too closely to a non-residential property may be less desirable to the typical buyer, and this would reflect in the final report. On the other hand, if your property is located adjacent to a park or open space, this may be seen as more desirable and would be more favorable which would support a higher value. The appraiser also confirms tax data, zoning, and other sales in the area. The appraiser gleans this information from various sources, such as: Multiple Listing Services (MLS), public records, and other real estate professional resources. 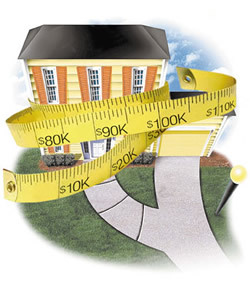 Once all of the data has been gathered, the appraiser uses it to make a Highest & Best Value Analysis of the property. The appraiser analyzes and adjusts all of the data collected, and determines his final opinion of value. What if I receive a bad appraisal? If you believe your appraisal came in lower than the true value of your property, then we can challenge the appraisal by supporting the most recent up to date comparable sold properties. In our experiences, this works most of the time, however the value that comes back is usually between that of the original appraisal and the newly provided sales comps. Given that the Real Estate market is constantly changing, appraisals are only valid for 90 days. After 90 days, you will have to order another appraisal so make sure not to drag the deal on too long or it will have to pay for a second appraisal.